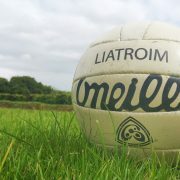 Our Vhi GAA Cul camps conclude this week with camps in Drumkeerin, Fenagh and Ck-on-Shannon. We would like to thank all clubs who hosted camps this year for the use of their facilities, our camp supervisors and all our camp coaches who have done an excellent job in very difficult conditions. Numbers attending our camps have increased again this year so a very big thank you to everybody involved. Our under 14 school of excellence will continue on Saturday next 21/07 at 11.00 am in Kiltubrid GAA park. Bus times as per previous weeks. All players are asked to please attend or contact Terry Mc Manus 071 9855658. Under 14 Hurling Development Squad. Our Hurling Development squads will commence on Tuesday evening next 30/07, in Ballinamore at 7.30 pm. Players will be contacted by their clubs this week with transport details. 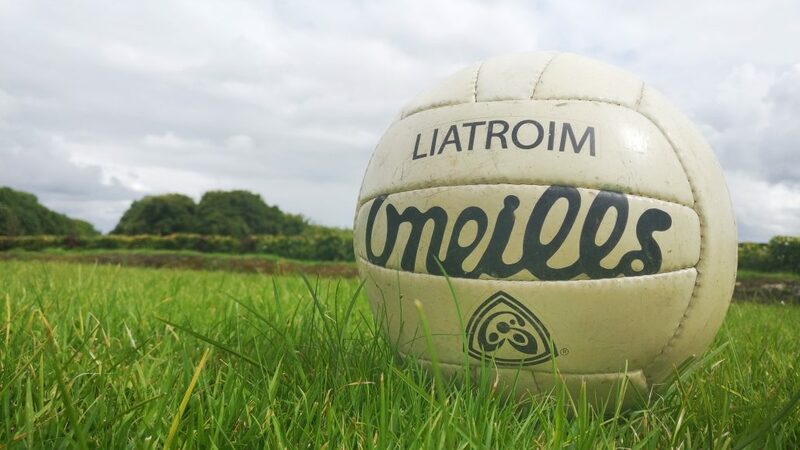 The weekend of 25-26/08/07 has been designated National hurling Blitz weekend and Leitrim will host a blitz for weaker Counties at under 14 level. Full details will be published during the next few weeks. Now that our Vhi GAA Cul camps have concluded attention turns to our Hurling camps. Kevin Brisco , our hurling coach from Galway will cover all aspects of hurling skills during the three day camps. Their will be four all hurling summer camps during August as follows. Camps will be open to boys and girls and the cost will be  25 per person. There is no need to book for these camps, just come along on the morning. Donât worry if you are not a member of a hurling club as we will cater for all levels. All necessary gear eg. hurleys and helmets will be provided at each camp. Our under 16 club championship will be run off on a league basis during August. Dates and fixtures are as follows. First named team have home venue.